A Chinese government bulletin has reported that authorities will leverage blockchain technology in upgrading the local transport infrastructure. 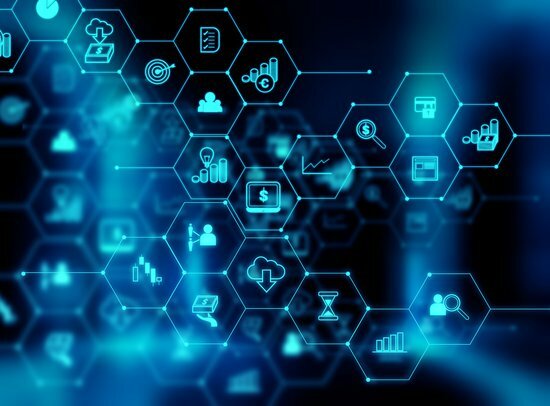 Recently approved plans have referenced blockchain along with other tools, including big data and Internet of Things (IoT), as having useful applications in the country’s Jiangsu Province. One major project, known as the Implementation Plan for the Promotion of Transportation Infrastructure Development, aims to revamp both passenger and freight transport networks to enhance efficiency while reducing pollution. The bulletin indicated that “full use” would be made of mobile Internet, IoT, cloud computing, big data, blockchain and other technologies for the purposes of promoting the improvement of traditional cargo transportation, as well as integrating various modes of transportation. China has seen blockchain projects initiated at the state level before. 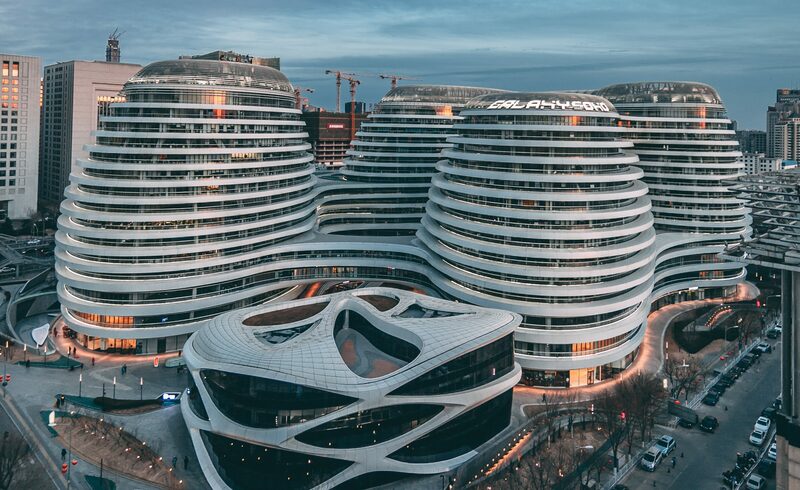 They are generally accompanied by corporate initiatives, which in March involved e-commerce giant Alibaba collaborating with software provider Aerospace Information Co., Ltd. to advance the development of blockchain technology. 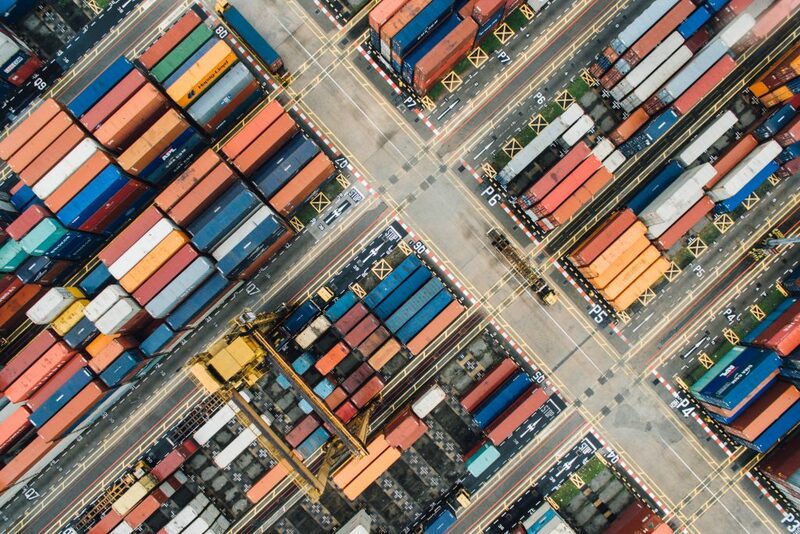 In March 2019, the vice president of Alibaba Group, Liu Song, revealed the company’s strategy to implement blockchain for cross-border supply chains, raising the possibility of linking the sector with local governments. Also in March, Shenzhen, located in Guangdong Province, started implementing blockchain to issue China’s first electronic subway invoices (e-voices) for passengers in a project jointly developed by Chinese tech giant Tencent and the Shenzhen Municipal Taxation Bureau. Studies meanwhile recently found that China received the highest number of blockchain patent approvals in the world at 790, followed by the United States at 762, South Korea at 161, and Australia at 132.